William Arthur Adams Jr, 90, of Delray Beach, FL, passed away February 12, 2019. He is survived by his beloved wife, Mildred of 69 years, loving niece Karen Adams and great-niece Adel Adams. Born on April 12, 1928, he was the oldest of 3 sons born to William and Gladys Adams of Kirkwood, MO. After graduation from high school and one semester at college, he joined the military and served as a private in the military police occupation forces in Japan during WWII. After being discharged from the military, he went to Washington University where he received a Bachelor's Degree. He was recalled to the service during the Korean War as a Lieutenant. After his discharge, he went to work for a major oil company in commercial real estate for 5 years before starting his own real estate development company, Adams Inc. Bill was one of the founders of the local real estate board, was the first Chairman of the Board, and was the first President at the YMCA for 6 years. He also was a Lay reader for 10 years at the Episcopal Church, a Chaplain and Officer of the Sons of the American Revolution (SAR), and an active life-long member (along with his wife, Millie) at Washington University where he continues to donate to the Scholarship Fund. He was an avid tennis player, golfer and an excellent dancer. 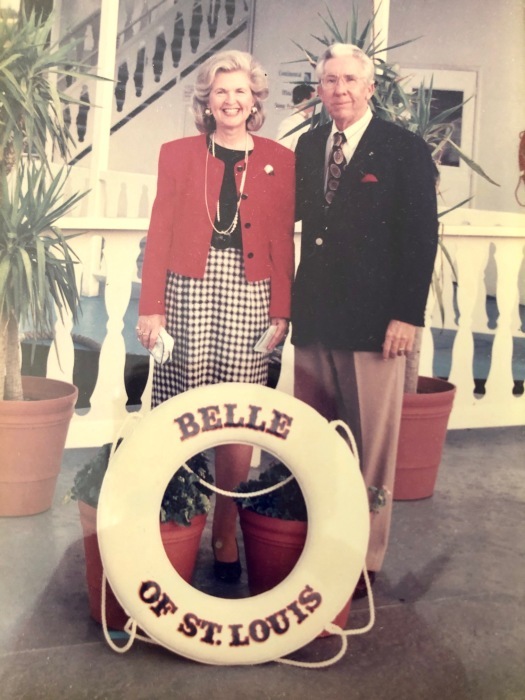 Bill and Millie always enjoyed boating on the water and, health permitting, were active members of the Tropic Bay Yacht Club for over 20 years. Bill is a born again Christian and a dedicated Bible reader. Bill and Millie have been married for 69 years. In lieu of flowers, donations may be made in memory of William Adams to St. Paul's Episcopal Church, 3698, 188 S Swinton Ave, Delray Beach, FL 33444. 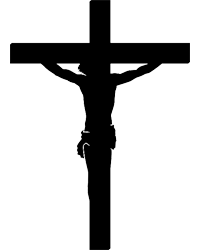 A funeral mass will be celebrated Friday, February 22, 2019, 9:15am at St. Paul's Episcopal Church. Following the service at St. Paul's Episcopal Church, there will be a burial service at the South Florida National Cemetery, Lake Worth.